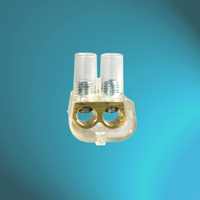 Circuit: 12 circuts as standard, but it is easy to be separated by hands. 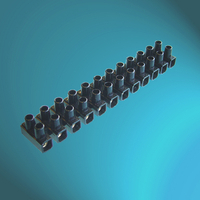 And we can also cut them to meet customers special requirements. 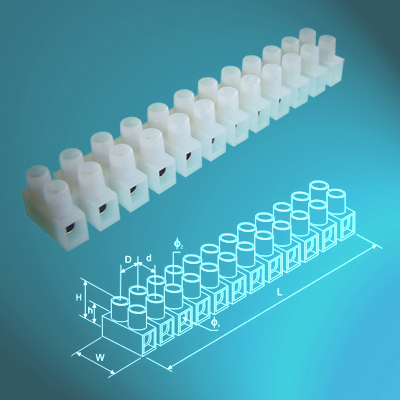 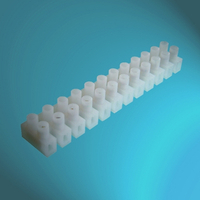 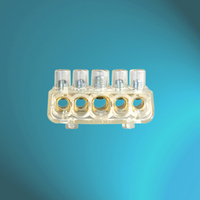 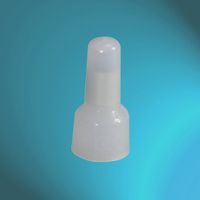 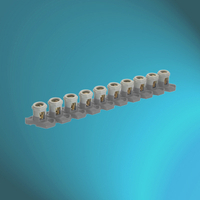 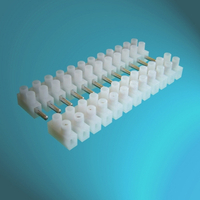 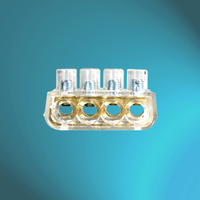 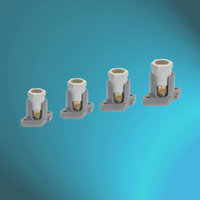 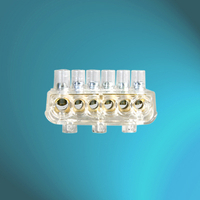 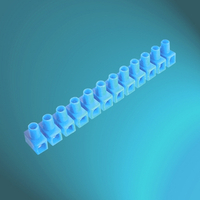 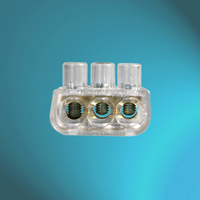 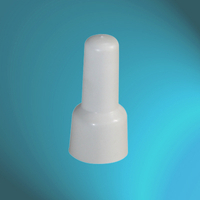 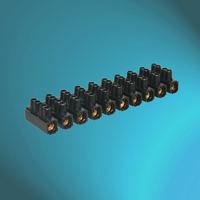 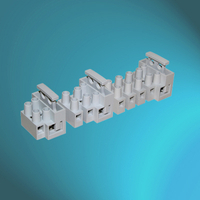 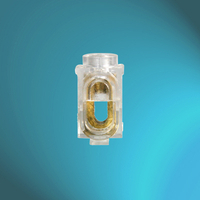 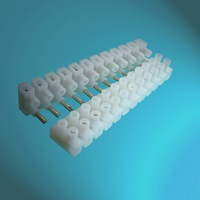 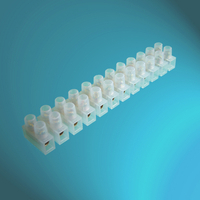 Our terminal blocks are of the top consistent quality made with PE, PP, PA, PC, Porcelain and brass from China, with excellent design, function and performace on all types of electrical connections. 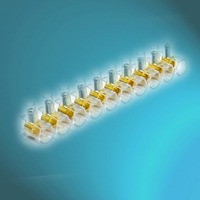 We are ISO 9001 certified company which for many years, has been providing profssional, reliable and efficient services in all our operations including production, quality inspection and control, shipping, fast clearance and delivery services across the UK and Europe and also many other countries.